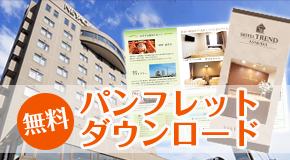 Hello, we are HOTEL TREND IWAKUNI! 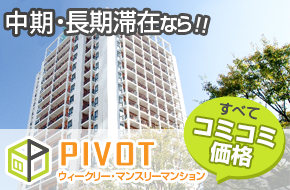 Now you can feel the warm spring breeze. Speaking of spring, you can’t miss the beautiful cherry blossoms at Kintai bridge. There are a lot of people taking pictures and enjoying picnics. My personal favorite cherry blossom view is from the bridge. You can look down and see the beautiful cherry blossoms like an ocean! It’s beyond words. 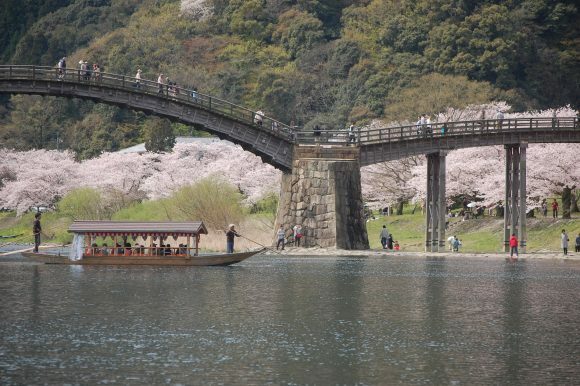 Did you know that you can ride a pleasure boat at Kintai bridge? You can enjoy the beautiful view of the cherry blossoms and the bridge on the boat. 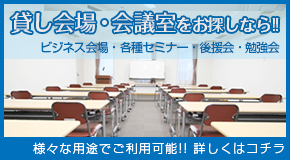 Please check the website below for more information.